Yangon’s Chinatown is a traveller’s hotspot. Every evening 19th Street turns into a jovial street food bazaar where backpackers feast on beer and barbequed skewers and you find plenty of cheap and cheerful hostels with free breakfast and cosy rooftop bars. The whole neighbourhood has a distinct Chinese character and festive feel with red lanterns, ornate temples and mooncakes hot out of the oven. But it wasn’t always like that, under the military rule life wasn’t easy for the Chinese people of Yangon. Many fled the country, those who stayed, kept a low profile and blended in. Now under the new regime, Chinese life is no longer confined behind closed doors but can once again spill out on the streets. Character signboards appear on shopfronts, people start learning Chinese, dim sum recipes resurface and every year the Chinese New Year celebrations grow bigger. 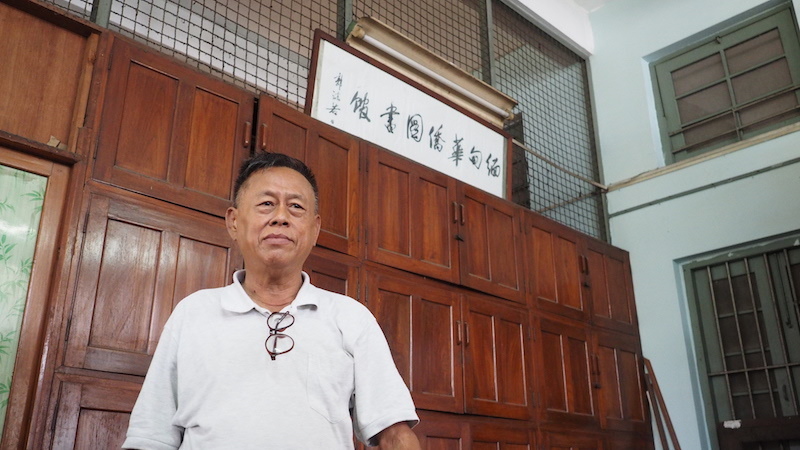 We spoke to U Tun Myint, the caretaker of the Sino-Burmese History library. 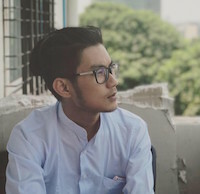 about his passion, the Chinese community in Yangon and spirit of this bustling neighbourhood. “When I was at school if I spoke one sentence in Burmese you’d be fined five cents”, recounts U Tun Myint, now 60 years old. 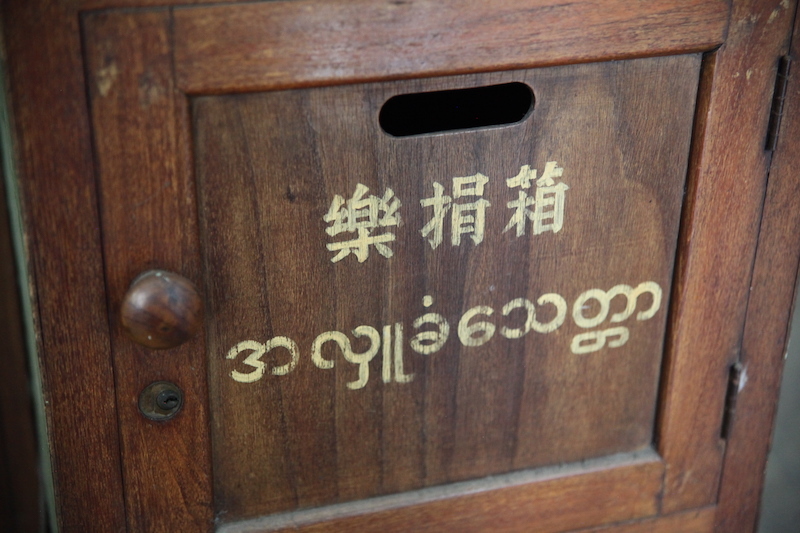 In downtown Yangon the 1960s there were two Chinese schools – Nan Yang Secondary School and Chinese secondary schools – that only taught their students in the Chinese language. U Tun Mint’s dream was to become a teacher. When asked what draw him to the profession at an early age he writes one phrase in the Chinese script on paper, and instantly the interview feels more like a class than a conversation about his life. 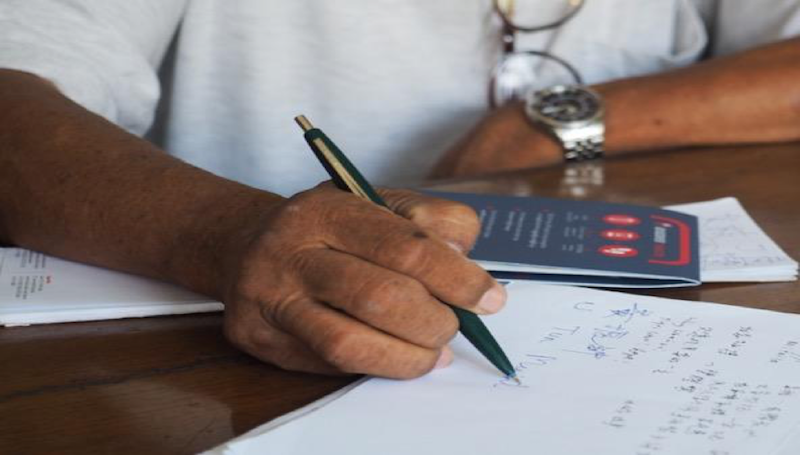 Tapping the phrase with his pen he states enthusiastically, “teachers are the engineers of the human souls”. However, his hopes to become a teacher were crushed when all the Chinese schools were closed down by the government. Under the military regime a policy of elevating Burmese culture over all minorities was exercised across the country. Speaking in native languages or recording one’s indigenous history that wasn’t Burmese could lead to punishment. My dream was to become a teacher, they are the engineers of the human soul. My hopes were crushed when all Chinese schools were closed down by the government. 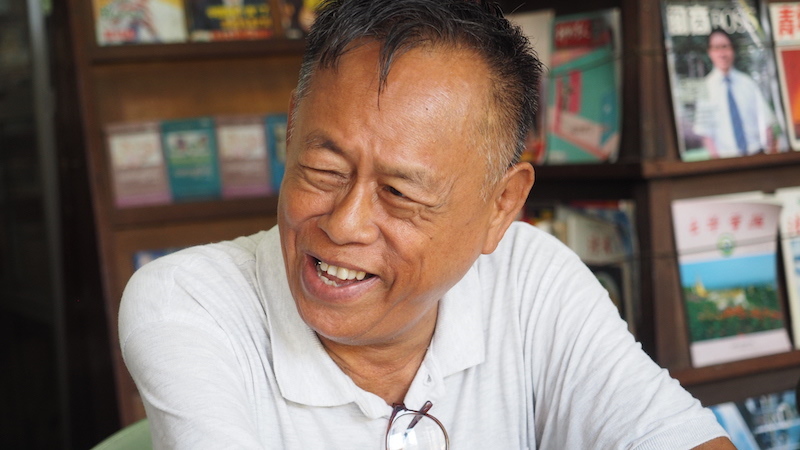 After university he did odd jobs: ran an ice-cream business, plastic bag manufacturing before finally becoming chief librarian at the Sino-Burmese library on Mahabandoola road. The library is modest, no more than a couple of hundred books written in Chinese. In the corner sits a small tv and armchairs. There’s a constant crackle of news bulletins broadcast from Chinese state media. You can always count on most chairs being occupied by older gentlemen heads locked in a firm gaze at the TV or others with newspapers sprawled out over the arm of their chairs. 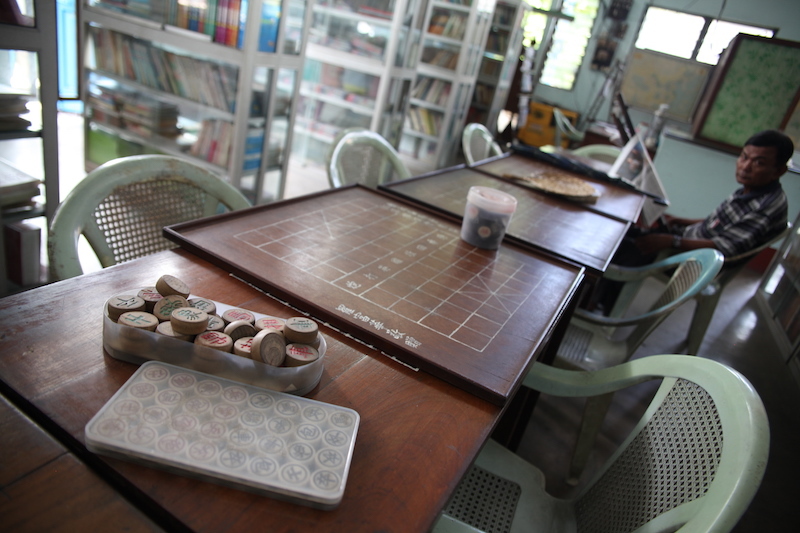 The library is a hub for Chinese Burmese elders to keep their Chinese culture alive. 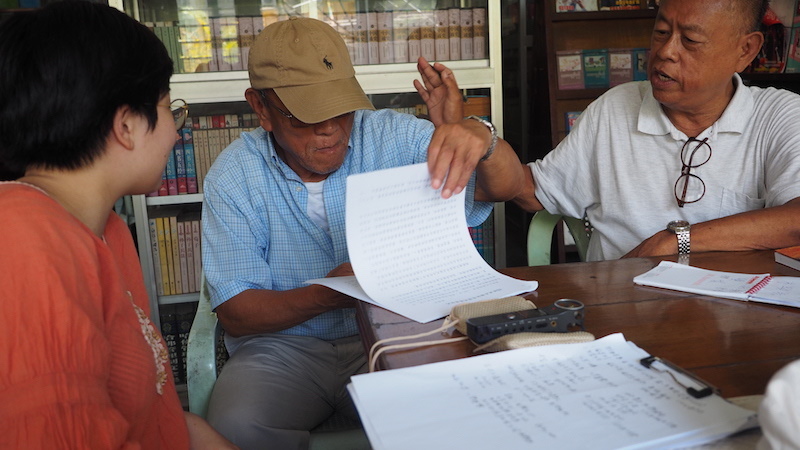 Many have recorded their ancestry and written articles on their experiences in Myanmar for overseas publication. 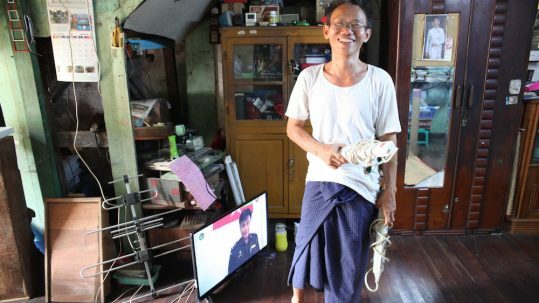 U Tun Myint has found a certain level of contentment, a teacher of sorts to visitors who come to the library wanting to learn more. “There are people from other countries like Malaysia, China, Singapore. 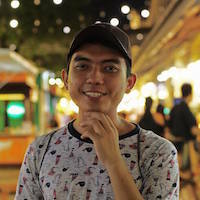 Before no one was interested in my life, now after becoming chief librarian I feel like a celebrity.” Perhaps fulfilling the prophecy of his name that he chose from singer Tun Wye. 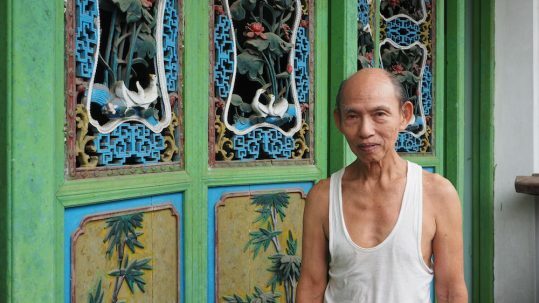 The library is modest, no more than a couple of hundred books written in Chinese, but it is a hub for Chinese Burmese elders to keep their Chinese culture alive. 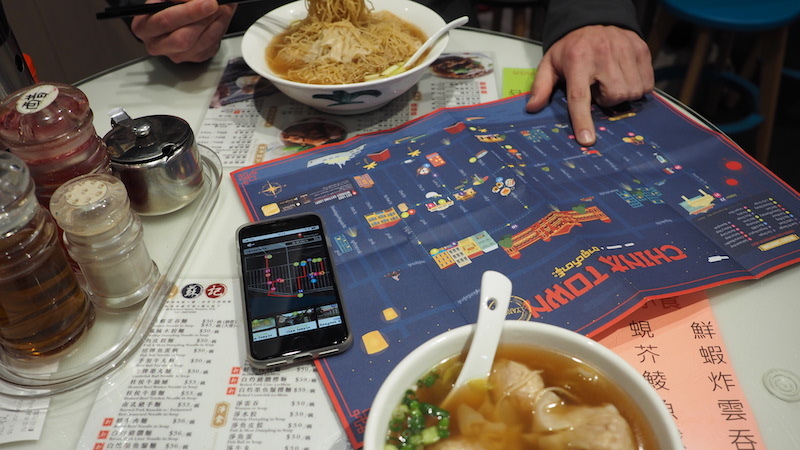 Want to find the spirit of Chinatown? Ready to explore the streets of Chinatown? There’s plenty more to see and learn about Burmese History. Get your hands on the iDiscover Yangon Guide with 4 handcrafted itineraries that bring you the honest and authentic in the city’s most historic neighbourhoods: Chinatown, Indian Quarter, Pansodan and around the Secretariat. Comes with a free navigational app so you can get lost without getting lost. Feel more like a guided tour? 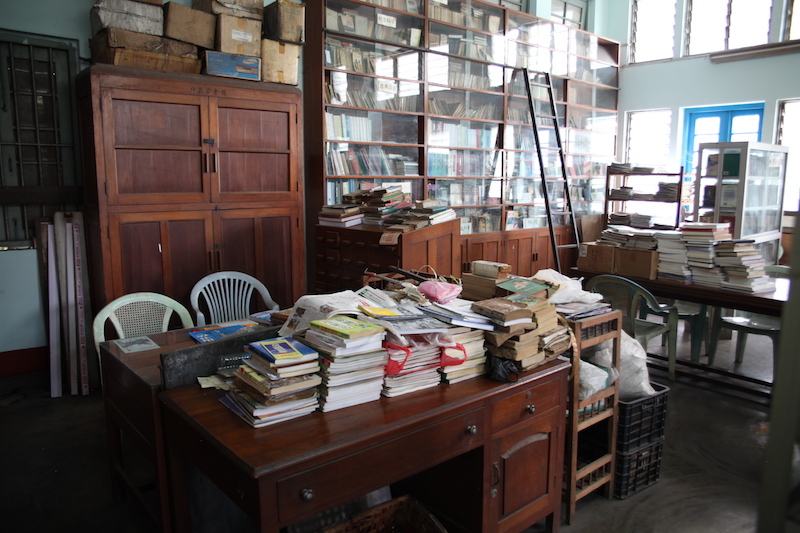 Check out Yangon Heritage Trust, they’re the best. 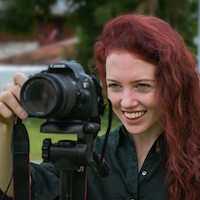 Libby is a freelance journalist who has documented the changes across Myanmar’s many ethnic states in the past three years after Aung San Suu Kyi won elections. Her passion is looking at youth culture and stagleaping to isolated regions to hear untold stories from those who never had access to media or the opportunity to speak freely. Check out her website. Libby’s favourite spot in Yangon: watching the sun set behind Shwedagon Pagoda when walking the boardwalk at Kandagyi Park. 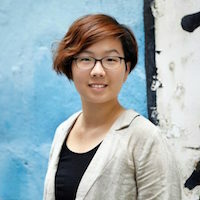 Tiffany Tang is iDiscover’s community manager. Hong Kong born free-spirited and adventurous urban traveller Tiffany has a passion for culture and cities. Born in Hong Kong, she speaks Cantonese, Mandarin and English and even a bit of Tai Shan (Southern Guang Dong province) which came in handy during the interviews. She has fallen in love with Myanmar for its friendliness and relaxing creative environment.